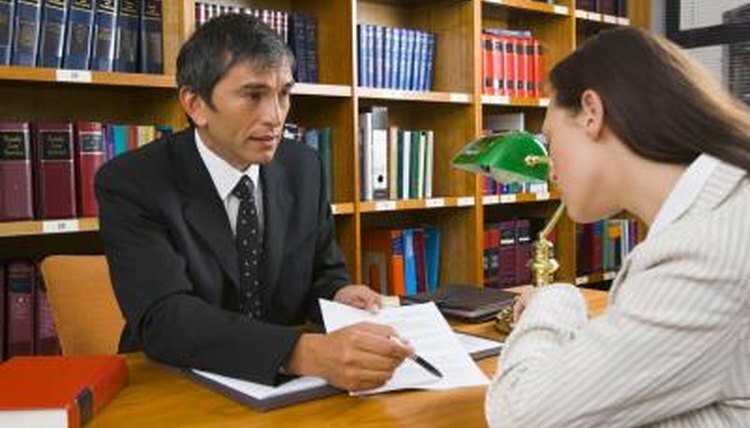 Legal fees can vary greatly depending upon the type of legal situation you find yourself in. Unfortunately, even on the shallow end of the scale, legal fees can easily cause the average individual to go broke. While the level of difficulty in raising funds will differ depending on the legal situation and the amount you are trying to raise, there are several strategies to raise funds to support your legal efforts that might help you avoid bankruptcy while you are seeking justice. Solicit friends and family–all of your friends and family. Start making a list of at least 100 names, email addresses and phone numbers. Don’t limit yourself to any geographic area. Compose a letter clearly and concisely explaining how much money you are trying to raise and why. Offer several ways to contribute to the effort (PayPal.com, mailing checks and money orders, or sending payments directly to your lawyer for example). Go door to door in your neighborhood soliciting $1 from each neighbor; asking for only $1 will often result in higher donations than asking for “anything you can spare.” Canvas your local area explaining the importance of the effort and how the donation can make a significant impact. Visit every church in your area. Explain your financial need to church leadership and ask if a special collection or offering can be requested from the congregation on your behalf. Gather anything of any relative value that you can part with and offer it for auction on eBay.com. Sharrieff, Malik. "How to Raise Money for Legal Fees." , https://legalbeagle.com/5943245-raise-money-legal-fees.html. Accessed 22 April 2019.